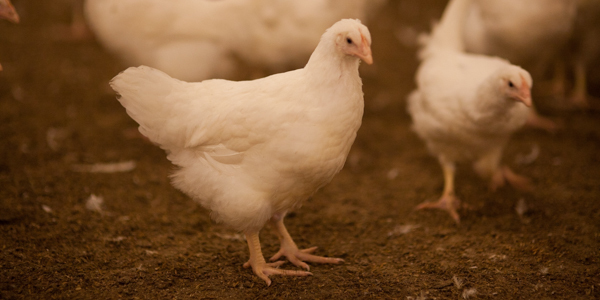 Our breeder birds are reared from chicks on state-of-the-art secure farms north-west of Bendigo. 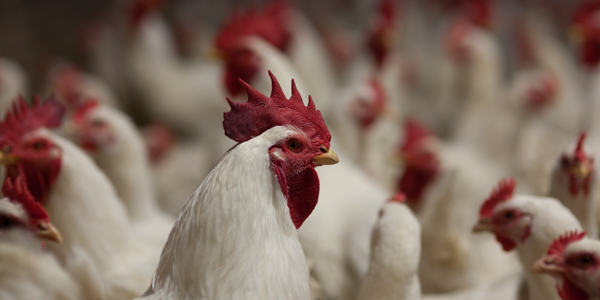 When they reach optimal egg-laying age at approximately 20 weeks the birds are moved to specialised breeder farms at Bald Hill and East Bendigo. 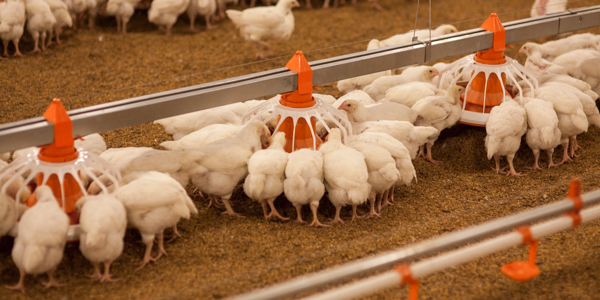 Breeder farms are equipped with the latest European technology to control the temperature, humidity, lighting and feeding. 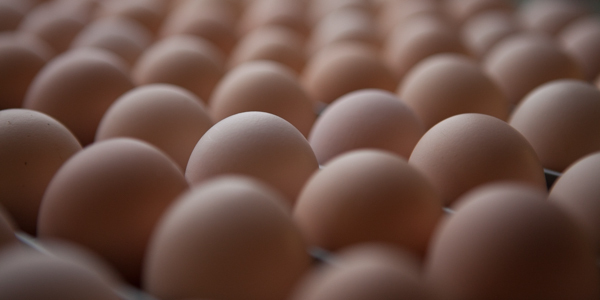 The birds live in a clean and comfortable environment that is conducive to optimal egg production. 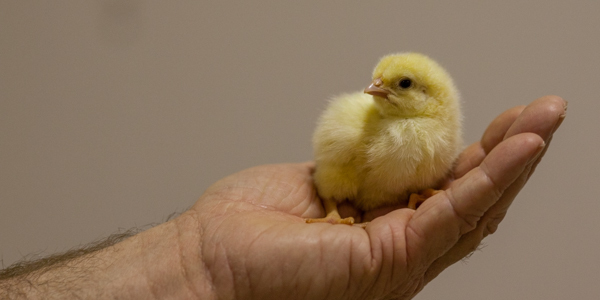 All our chicks are hatched in the hospital-like environment of our world best-practice hatchery. 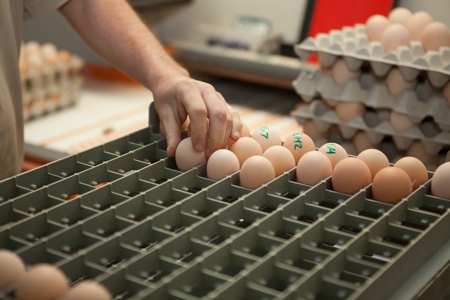 Commissioned in 2007, the hatchery at East Bendigo was a huge investment for Hazeldene’s at the time, and has since been extended. 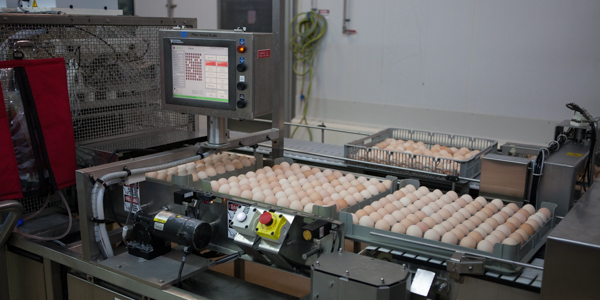 The technology employs sensors to detect infertile eggs, while the incubators are all computerised and programmed in advance, including temperature and humidity ranges. 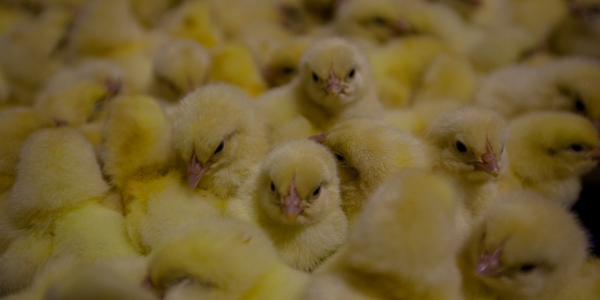 Incubation is a single-stage process, which is the most hygienic, and commences at a programmed time so that 21 days later – or 504 hours to be exact – the chicks hatch and our dedicated hatchery team is there to greet them. 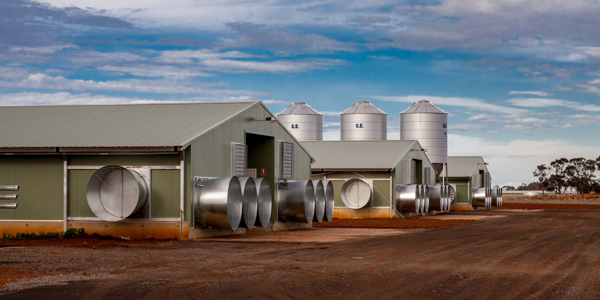 Backup power generation, water storage and air conditioning are all part of this stand-alone facility. 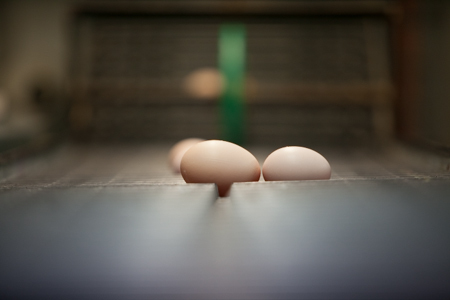 Specially equipped egg transport trucks pick up eggs from the breeder farms and transport them to the hatchery for incubating and hatching. 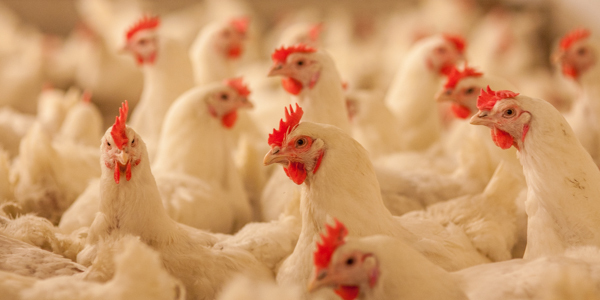 Once hatched, the day-old chickens are transported to broiler farms in another specialised vehicle to maintain optimum welfare.